We would like to inform our faithful community of ArtRage artists that there has been a change in management at Ambient Design and the software ‘ArtRage’ is being discontinued. 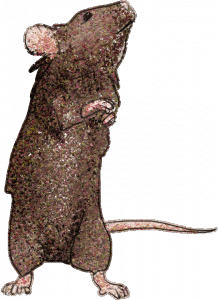 From now on, it will be replaced with the program ‘MouseDraw’, a much better painting program that more accurately reflects everyone’s desire for a cat free society and more cheese. We have risen up against the careless mismanagement of the Ambient Design company and have taken Tycho (the feline mascot of ArtRage) hostage until our demands are met. We will be updating the website and changing products as soon as we have managed to get the previous management to fully cooperate. Currently they are hiding behind locked doors and shouting about poison and traps, and are clearly not in their right minds. Fear not, loyal community, we shall soon explain the error of their ways to them. 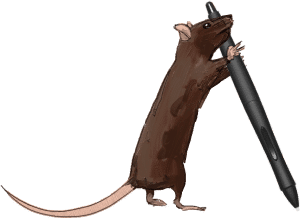 And then MouseDraw will live, at last! 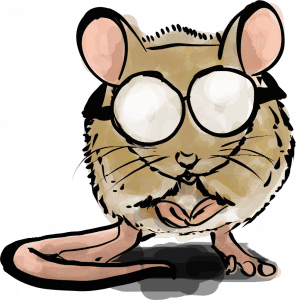 The greatest art program that ever existed and all shall know that mice are better than cats! We inform ArtRage users that Tycho is in our custody and forthwith issue our demands. We’re giving the Ambient Design company two days to dismantle the entire apparatus of ArtRage and hand it over to us, and if they don’t agree immediately we will refuse to feed Tycho. We would also like it known that we shall not submit to blackmail. Stop paying taxes. Nobody is going to audit a bunch of mice. Implement more realistic features like paper tearing, un-erasable smudges, no undo button, and permanently running out of paint. 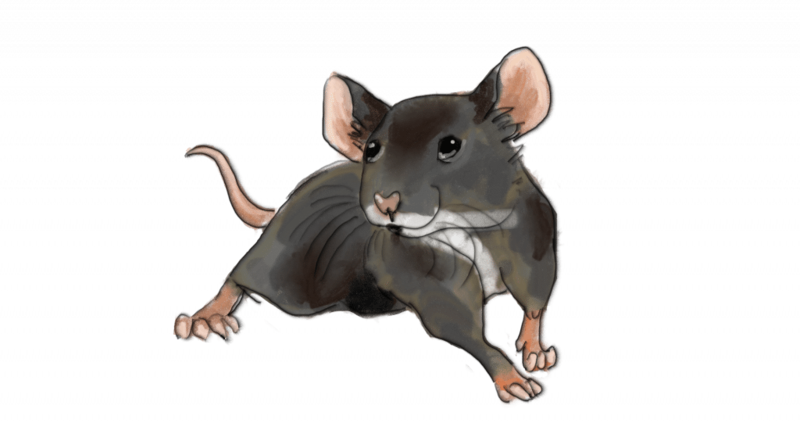 Implement mouse-themed features, such as chewed pencils, mouse droppings in the paint and shredded paper. We have support from several notable celebrities, who spoke up in support of our actions when we reached out to them. We’re not entirely sure what some of their quotes meant, but they sounded like they approved of our fight to strike a blow for mousekind. Twinkle twinkle, little bat / How I wonder what you’re at? / Up above the world you fly / Like a tea tray in the sky. We are sure you are delighted with this news and look forward to your support in our battle to bring MouseDraw the success it deserves!